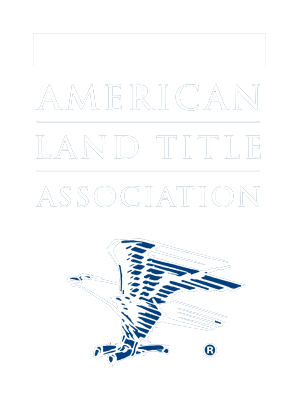 Grand River Abstract & Title Co. has been proudly serving Delaware County and northeast Oklahoma for 50 years. We are committed to using the latest technology and strive to provide the expertise required to successfully and efficiently manage each real estate transaction. Grand River Abstract & Title Co. is a licensed and bonded abstractor in Delaware County and has a highly trained staff which can provide abstracting, title insurance and closing services. Grand River Abstract & Title Co. has three closing offices conveniently located in Jay, Grove and Langley that handle all residential and commercial transactions. 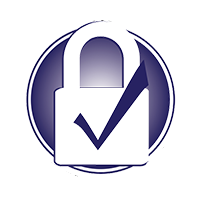 Title Insurance is your best protection against potential title defects which can remain hidden despite the most thorough search of public records. © 2018, Grand River Abstract & Title Co.